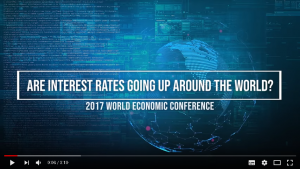 Stay up to date on the latest videos from Armstrong Economics by subscribing to our YouTube channel! 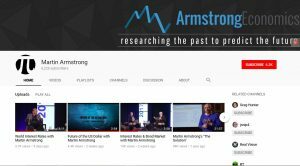 Visit the Armstrong Economics YouTube channel and click the “subscribe” button to receive notifications from YouTube when new videos are posted. (Please note you can view the videos without subscribing to our channel. For instructions on how to create a free YouTube account, click here).